Welcome to my gallery raysofexpression! On this page you will find everything floral that you can buy as prints on canvas, paper, metal & more. Browse through these images to find your favorite, then see how it looks on your wall with the Wall Preview tool and get it shipped right to your door so you can enjoy it in your own space today. 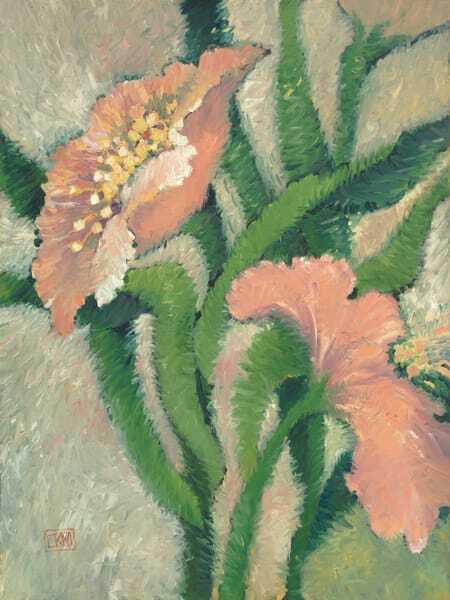 These floral paintings were painted by my mother, Lynda K Morrison, who is no longer with us. My mother was a great artist and I credit her for my talent and for teaching me all I know about art. She was my best friend and mentor. She has so many wonderful paintings that I wanted to share with you so you could enjoy them too. My sister and I are working together to digitize her artwork and make them available to you here in my gallery, raysofexpression.